Fits 48 inch Big Sur grill on cart. When you have an investment as important as a grill, you'll want to protect it from the elements. 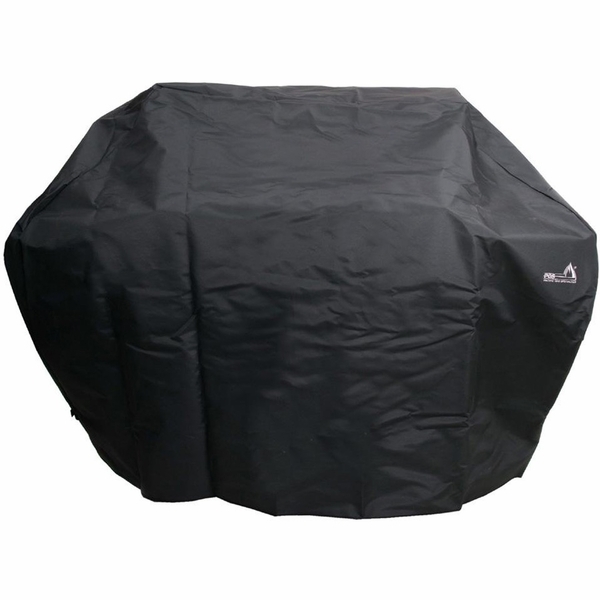 This weatherproof grill cover is constructed of heavy duty vinyl to meet the demands of the outdoors. The cover will extend the life of your grill by offering protection from rust-causing moisture, hail, sun-fading or curious wildlife. It fits the 48 inch Big Sur portable grill with enough roominess to enclose the cart as well. The attractive waffle texture cover fabric features the PGS logo embroidered in white, adding a professional appearance on the outside while the grill is snugly encapsulated inside.